HRC coupling is ideal for the use of electric motors and we are having a various quality parameters to check the quality of the coupling by intensive methods. 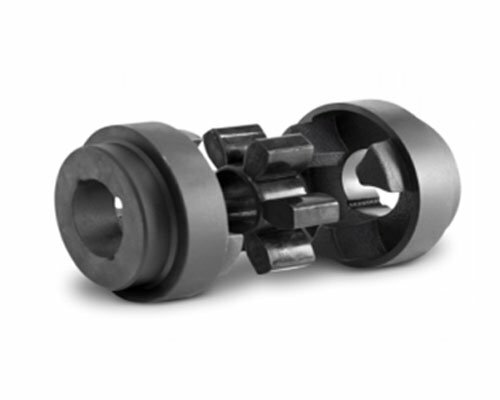 HRC coupling is one of the most resourceful types of product which is widely used by many industries. HRC coupling holds higher level of capacity in power transmission. This coupling is quick and easy to install or to fix it and this kind of semi-elastic product is efficient to fit with an electric motor. HRC coupling is best in price matters so many industries used to prefer our product.